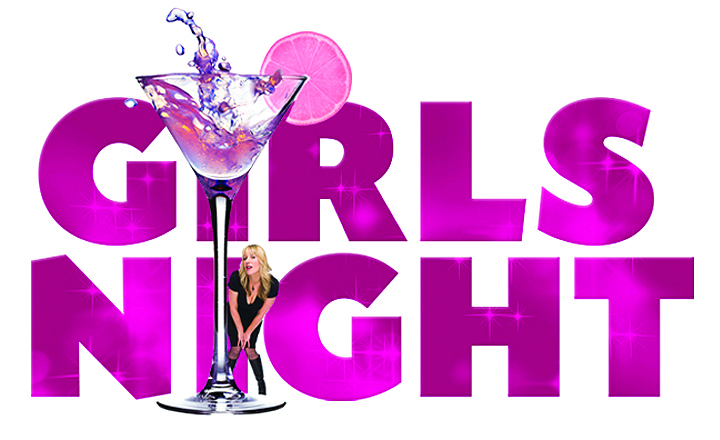 Grab your girlfriends and get along to see Girls Night at the Melbourne International Comedy Festival 2013! Bringing together some of the best Australian and International female comics, this is a night to celebrate all things female and funny. This is the fourth consecutive year for the popular Girls Night show, which has built a loyal following in its Comedy Festival touring. “Female comedians have a wonderful energy and camaraderie off the stage; I wanted to bring that experience out for audiences to see. We all get to join in the fun!” said producer Cath Styles. The Girls Night in Melbourne is looking forward to a stellar line-up with DeAnne Smith, Cath Styles, Abigoliah Schamaun, Lori Bell, Girls Uninterrupted, Geraldine Hickey, Anna Log, Linda Beatty, Sally Kimpton, Ethel Chop, Sophie Miller, Diana Nguyen, Juliet Meyers, Alice Fraser, Laura Davis, Karin Muiznieks, Laura Hughes, Yvonne Malik, Telia Neville, Lou Lou Pollard, and many more! Girls Night has more female comics than any other show at the Festival and we’re proud to sing it for the sisters! This year we’re doing something extra special and including 2 unique nights on the line-up – Same Love Night! Featuring DeAnne Smith, Lori Bell, Geraldine Hickey, Abigoliah Schamaun, and special guests Joel Creasey and Nath Valvo, these two nights are a thank you to the wonderful gay and lesbian following the show has, as well as a showcase of some of the finest comics the comedy festival has to offer. From musical comedy, rising stars, award winners and international acts looking to find their audience in Melbourne, this show has something for everyone! The line-up changes every night so one could come to the show every day (we hope you do!) and experience a completely different show! Bookings: http://www.comedyfestival.com.au/2013/season/shows/girls-night and at the door.